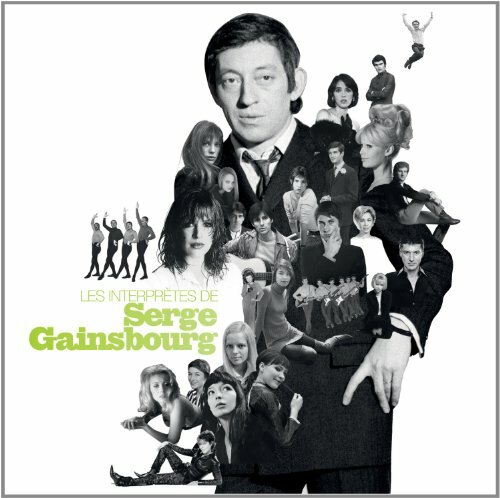 LES INTERPRETES DE SERGE GAINSBOURG by PID at WA Tunes. SKU: S602527615271. Hurry! Limited time offer. Offer valid only while supplies last.